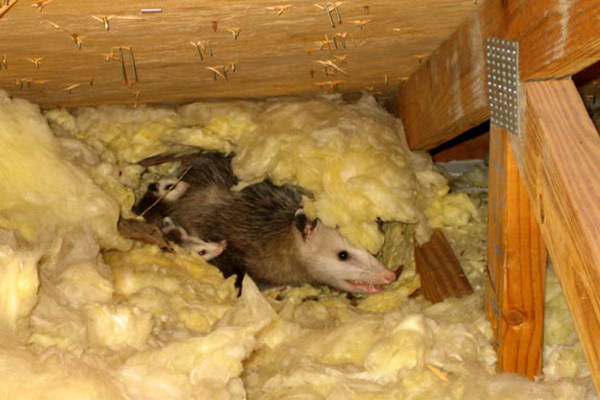 This is an educational website to help homeowners solve a conflict with an animal in the attic in a humane and effective manner. We service 300 US locations, almost 95% of the USA population. © Copyright 2016 by animalatticpest.com. All rights reserved.